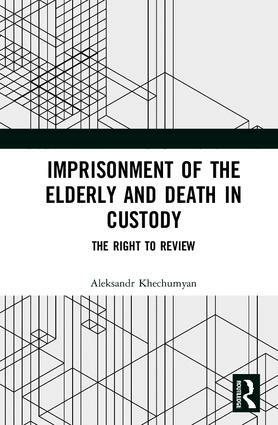 Aleksandr Khechumyan is a researcher at the Max Planck Institute for Foreign and International Criminal Law, Germany. He holds an LL.M. degree in International Human Rights Law from the University of Essex, UK, and Dr.jur. degree from the University of Freiburg, Germany. Khechumyan has extensive practical experience working in both governmental and non-governmental sectors. He has published articles in such journals as European Human Rights Law Review, European Journal on Criminal Policy and Research, Policing: An International Journal of Police Strategies and Management, and International Journal of Comparative and Applied Criminal Justice.